Download our main library (smarttag.js) with this plugin (at-smarttag-jwplayer.js) and install it on your website. Download our main library (smarttag.js) with this plugin (dist/at-smarttag-jwplayer.min.js) and install it on your website. // This code loads the plugin code to track media and call the '_callback' function after loading. id : ID of the media (must match media index in playlist) ; mandatory. mediaType : Content type (“video”, “audio” or “vpost” for post-roll video measurement) ; mandatory. 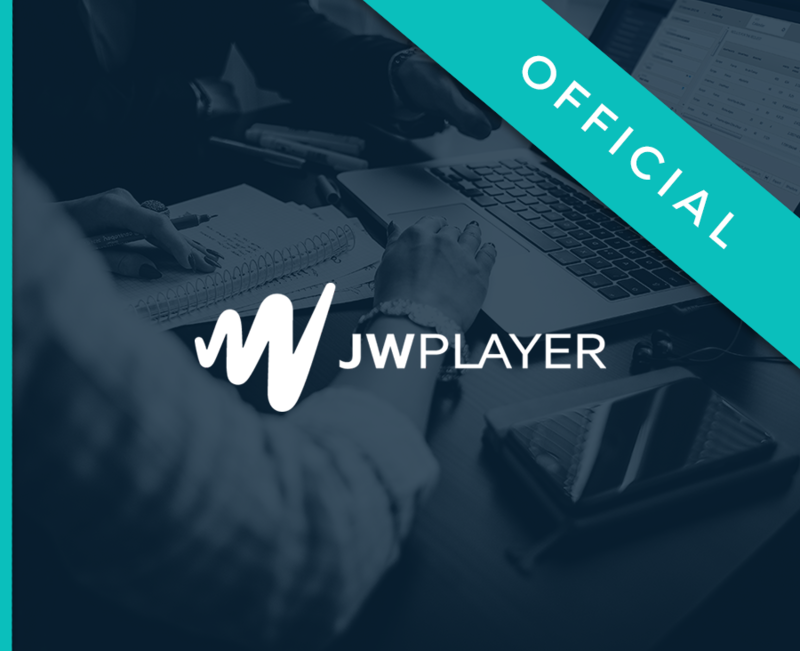 playerId : Player ID (to be added when using several players). mediaLevel2 : Level 2 site in which the content is located. mediaLabel : Name/label of content (use “::” if needed) or of a post-roll ad (do not use “::”) ; mandatory. previousMedia : Name/label of content linked to a post-roll ad; mandatory when using “ypost” type. refreshDuration : Refresh duration period (optional in seconds, but necessary for calculating detailed durations). duration : Total duration of content in seconds (leave empty if L= “Live”). The duration must be inferior to 86400 ; mandatory when using a “clip”-type broadcast. broadcastMode : Broadcast (“live” or “clip”). webdomain : URL in cases of external placements. // when player is ready.